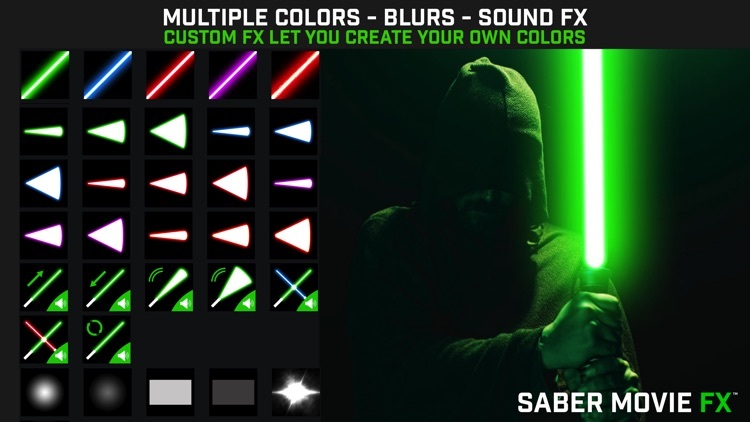 Saber Movie FX is the easiest way to produce saber action scenes with high quality full color sabers with sound effects. 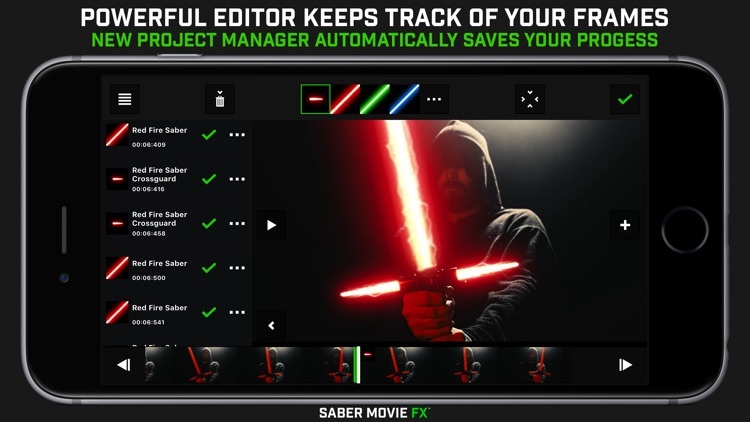 Create awesome action scenes easily and quickly with our signature easy to use editing interface as seen in our other products. 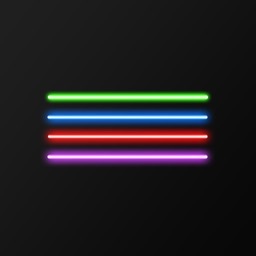 This app is specifically designed for rotoscoping glowing colored sabers over individual frames of video. 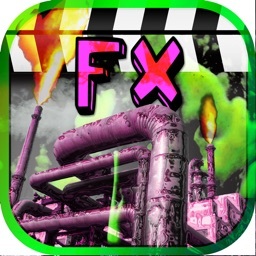 Rotoscoping is the process of overlaying graphic elements over video frames. 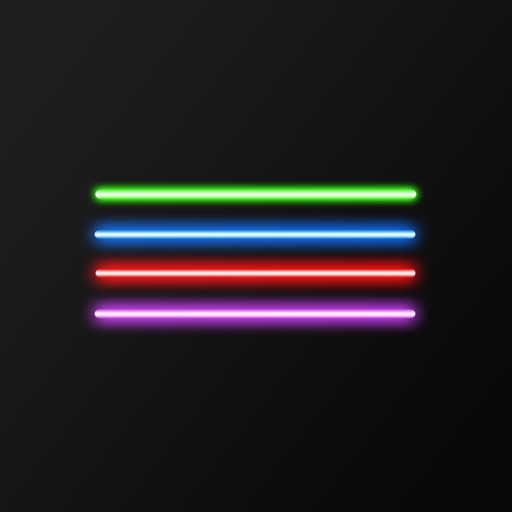 This is a very time consuming process only intended for serious video producers. 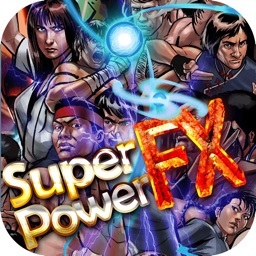 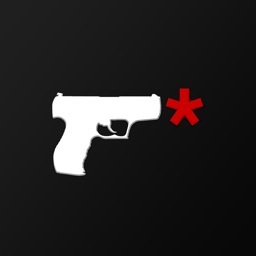 Saber Movie FX also includes many sound effects to help you create great action scenes. 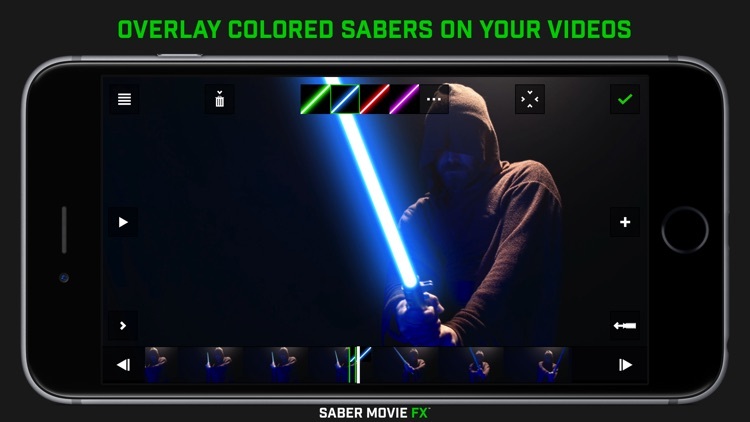 Before Saber Movie FX the only way to achieve this level of video enhancement is by spending hundreds or even thousands of dollars for special software and hardware systems. 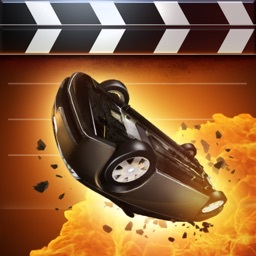 Import videos from your photo album or use your device's camera. 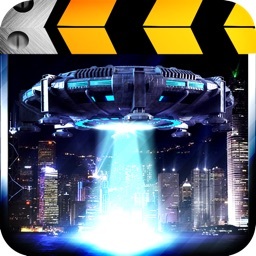 Export finished movies to your photo album for sharing.